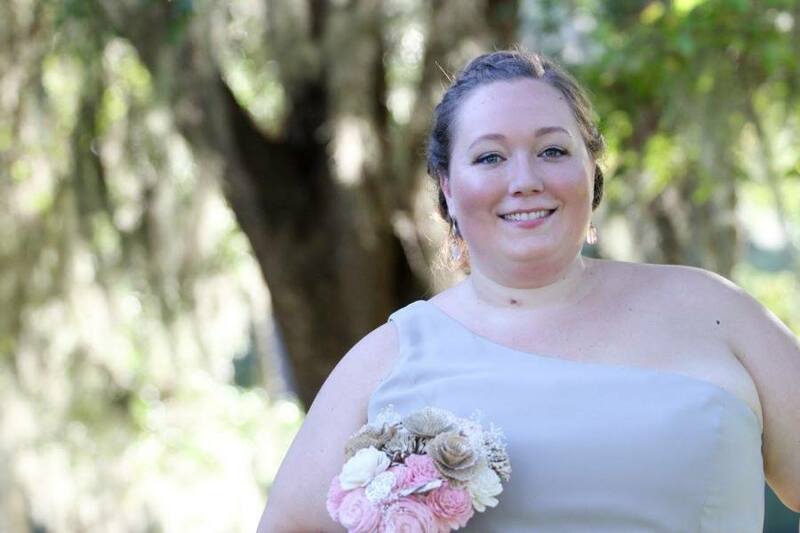 Meghan McLaughlin White, 34, of Greensboro died Monday, September 10, 2018 at her home in Forest Oaks. A Celebration of her life will be 7:00 PM Thursday, September 13, 2018 at George Brothers Funeral Service. The family will receive friends from 6-7 pm Thursday evening at the funeral home prior to the service. Meghan was born in Guilford County to Tom and Cynde McLaughlin. She was a graduate of Northeast Guilford High School. Meghan went on to graduate from Appalachian State University where she earned her degree in education and was a teacher at Allen Jay Elementary School in High Point. Meghan is preceded in death by her paternal grandparents, Lib and Keith McLaughlin. Along with her parents, she is survived by her husband, Stephan White; son, Cadence Michael White; maternal grandparents, Helen and Hal Oakley of Greensboro; sister, Caitlin Hubbard and husband, Kyle and their daughter, Oakley of Wilmington. Meghan was a beautiful, happy, and loving soul. Friends and family were her life. She and her “nugget”, Cadence, shared a magical bond unlike any other. For her husband, Stephan, her parents and sister, and her Gacky & Pappaw… Meghan was the heart and soul of her family. Many years ago, Meghan proclaimed that she was a Super Fabulous Princess. She lived that title to the fullest, most notably at Allen Jay Elementary School, where she spread her fabulousness far and wide. Meghan loved her school family and her kids dearly… and that love has been returned to her many times over. For those attending her memorial, please feel free to dress in a way that represents your relationship with Meghan. Remember that her favorite color was hot pink and her favorite accessory was glitter. In lieu of flowers, Meghan would be honored if you would seek out a child in need and find a way to lighten their burden. She would also be honored if you would remember that life takes many unexpected twists and turns. Take every opportunity to hold your loved ones tight and always remember what is most important. 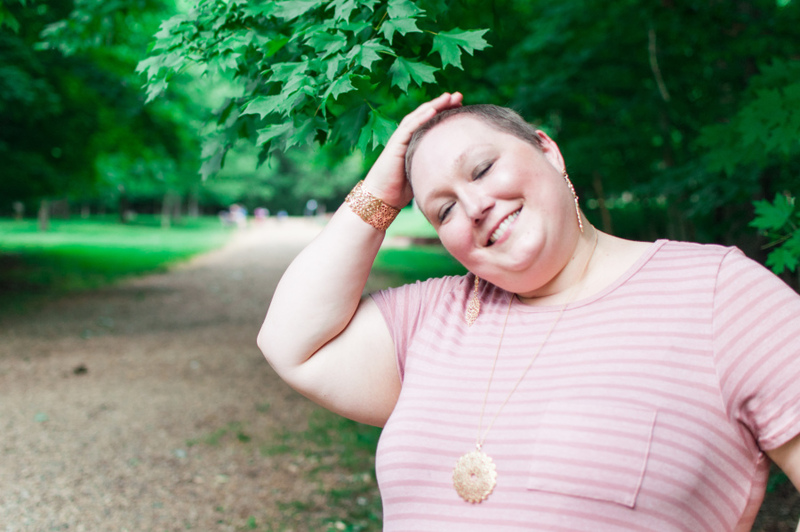 You can also honor Meghan by sharing the following information with the young women in your life… Meghan was diagnosed with stage 4 breast cancer at the age of 32. Screening mammograms are not recommended until age 40, but breast cancer does not care how old you are. Pay attention to your bodies and demand early testing if you have concerns.